Takeaways from CampaignCon 2017: Internet access remains an issue around the world. Mobile campaigning can level the playing field. Here's how. The internet is creating a global community on a huge scale, but it’s still a remarkably exclusive thing to get access to. Take South Africa as an example: according to recent data, 92% of the country’s adult population currently uses mobile phones, but only 69% use smartphones, and vastly fewer use laptops or tablets (20% and 10% respectively). 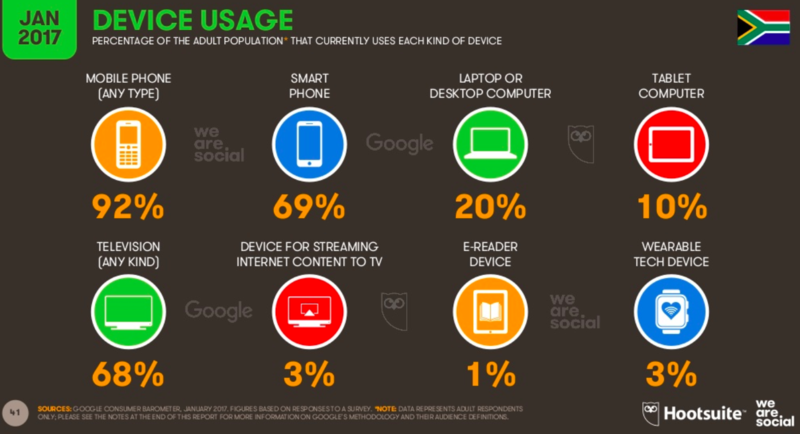 Only 24% of the population use social media. In a situation like this, mobilisers who traditionally send out email blasts, petition asks, and share requests are excluding the voices of anywhere from one third to three quarters of the population. “The internet isn’t neutral and using mobile phones for petitions ensures more people get to take part,” says South African advocacy organization, Amandla.Mobi. (Amandla means power in IsiZulu and IsiXhosa.) For them, mobile petitions have become a way to raise the voices of people who aren’t usually heard in social justice campaigns. Amandla’s aim is to turn every cell phone into a democracy-building tool. Founder Koketso Moeti has said that although not every person in South Africa has a phone, almost every household has one in it and so they’re able to give a voice to the people who are marginalised in standard online communication: Black people in rural areas, who speak a language other than English (Amandla campaigns in IsiXhosa, Setswana, and IsiZulu, which are all official languages in South Africa). In 2016, Moeti and her team also launched Awethu.Mobi, a space created for community members to mobilise around issues that affect those from low socio-economic conditions especially women. 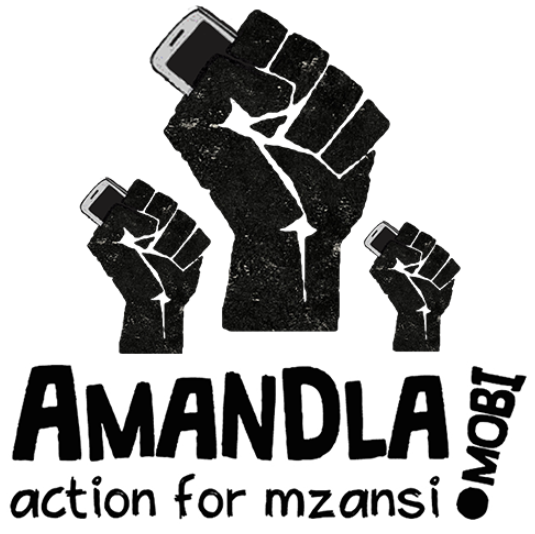 There are currently 157 community-created campaigns on the platform that are continuing Amandla’s mission of using mobile campaigning technology to empower marginalised voices. Approaching mobile campaigning like Amandla.Mobi is under Moeti’s leadership means that where there is still limited internet access and low smartphone penetration, particularly in the Global South, mobile campaigning can be a real equaliser. Why else is mobile useful? In a session on mobile campaigning experiences at CampaignCon recently, Nathan Woodhull from ControlShift Labs in the US highlighted the immediacy of the tactic, saying that receiving an ask as a text message has an intimacy with the user, almost like a personal conversation. On the whole, this leads to much better response rates than email asks. Participants in breakout session at CampaignCon 2017. Some, but they can be mitigated. Mobile technology doesn’t yet function on the global level that email does. It’s country-specific and has to be based on each country’s service options. Running large mobile campaigns is also sometimes very expensive if a country’s data and SMS costs are higher than average. So what’s the call to action when your petition is mobile? 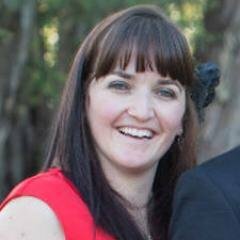 “It needs to be really easily understandable,” advises Amandla.Mobi on putting an ask into a mobile petition. They use USSD messages, where a real-time session is started between the user and the platform, when the user types in a short code (like *111#), allowing data to be sent back and forth until the service is completed. In South Africa, a user can go through up to four USSD menus, so the call-to-action and requests for information from the user need to be succinct and pertinent. A mobile campaign may also be useful for moving users along an engagement ladder. CampaignCon participants identified a need to bridge online and offline activism in a stronger way, and this is where mobile is also useful: it closes the gap between signing a petition and taking a real-life action. Woodhull highlighted a campaign he worked on that sent text messages to users, asking them to call their representative in the US; when the telephone number is right in front of you, and all you have to do is tap your screen to call, the bridge between actions becomes very easy to cross. During the start of the #FeesMustFall protests in South Africa, Amandla.Mobi asked their members to donate money to the student leaders of the movement who needed airtime, food, or even bail money during the protests. Mason reports that there was unfortunately no way to fully track this ask because they connected members with the student leaders directly, but therein lies its success: linking members directly to the student struggle and the issue at hand. 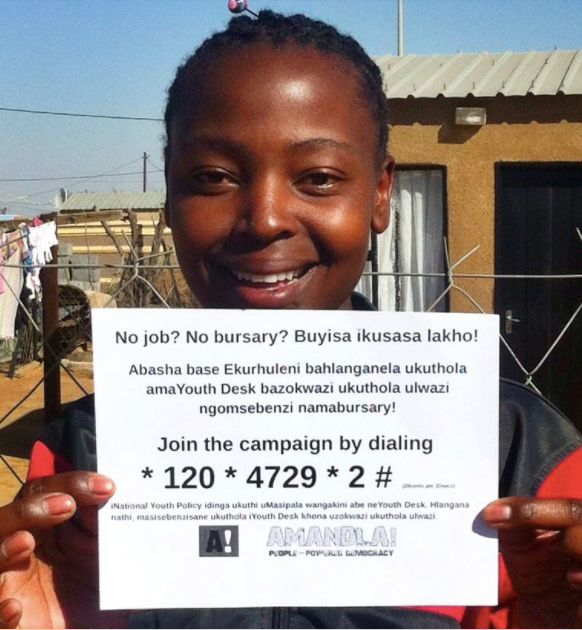 USSD technology also proved useful in collecting research for a political campaign another South African activist at CampaignCon had been involved in. Users can send back basic info like location, rate interests in something, or commit to future actions. Because USSD tech is cheaper than sending text messages, it can be done at a big enough scale to get valid research data back. 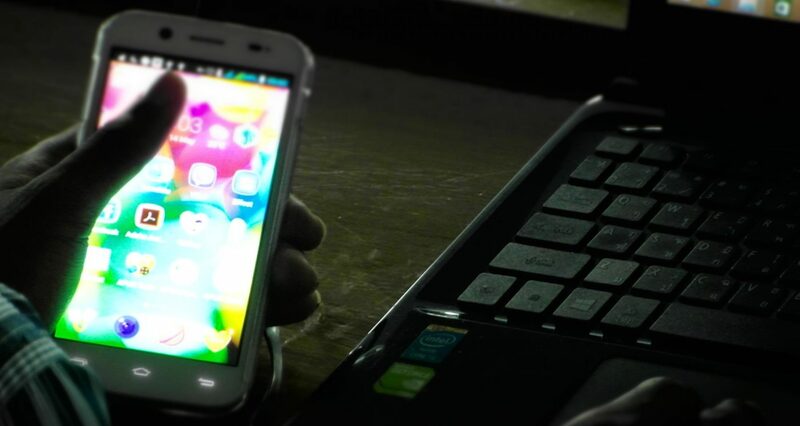 In Ghana, where 71% of the country’s internet traffic comes from mobile phones, users are apparently wary of text messages being (often corporate) spam, and prefer WhatsApp, which “seems more personal,” according to another participant. But this presents its own obstacles because WhatsApp use needs data, and some users can’t always afford that, or always be in areas where they have an adequate connection. People who use the app for organising also have a tough challenge of avoiding spam in groups that are currently difficult to moderate. There is, however, a growing culture on WhatsApp of forwarding messages around groups. Although it can’t be directly tracked if you share media or plain messages this way, the ease with which the action can be done means it’s at least a very easy ask. What should you know before you start campaigning using mobile? Amandla tells a cautionary tale of how they once used Mxit, a now expired instant messaging application built for feature phones. Amandla only had Mxit IDs, not cell phone numbers. Whatsapp arrived in South Africa and many Amandla supporters started migrating. The organisation lost 75% of its audience because Mxit IDs weren’t mobile numbers. They advise that you capture lasting supporter data (either an email or phone number) no matter what platform you use. Moving with people to new platforms is only possible after a relationship starts, after all. Understanding who you need to reach and how that group communicates is key to successful mobile campaigning. If your target audience doesn’t use smartphones, you need to use USSD. Similarly, if you’re planning a mobile campaign that crosses geographic borders, it’s important to explore what apps people are using in different countries. For example, while most African activists communicate on WhatsApp, people in the U.S. are big users of Facebook Messenger. You also need to be clear on when people have given you permission to contact them on their phones. If someone filled in their mobile number on an email petition, it doesn’t necessarily mean they’re open to receiving texts. Check your country’s privacy laws–and get the user’s permission before sending messages.